For Cubs, Scouts, Explorer’s, Guides and other youth groups we offer specially discounted rates particularly if you camp in your own tents. 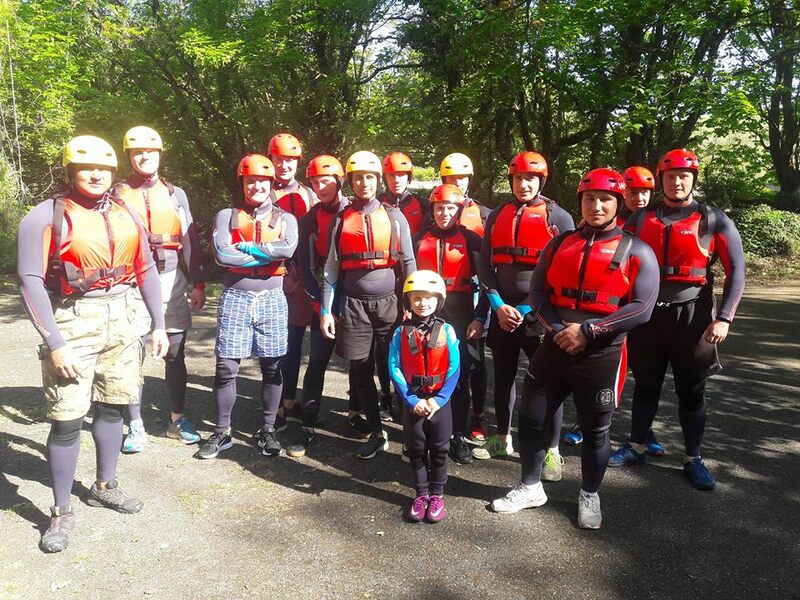 Activity Pembrokeshire have become something of specialists in organising sports tours and we can get quite busy at the end of the Junior rugby season! 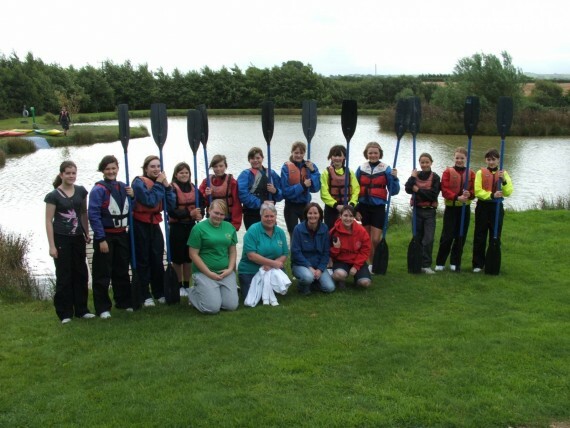 We cater for all ages and can organise an activity programme as well as matches against local teams. We have helped the Newport Gwent Dragons academy organise their ‘training / selection’ weekend for aver 10 years at various venues. 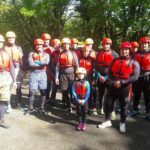 We also ran the full activity programme for over 350 army cadets during the summer break of 2018. We look forward to welcoming all our old clients to Llain next year. With a program tailored to your requirements all you need to do is contact us with what accommodation options and activities you would like and we will draw up a program that works for you with a competitive price. All our Instructional staff Hold First Aid certificates, have undergone DBS enhanced disclosure checks and are regularly monitored to ensure a consistently safe & enjoyable session.